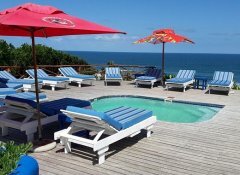 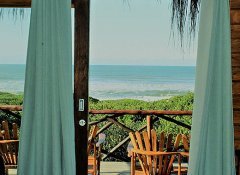 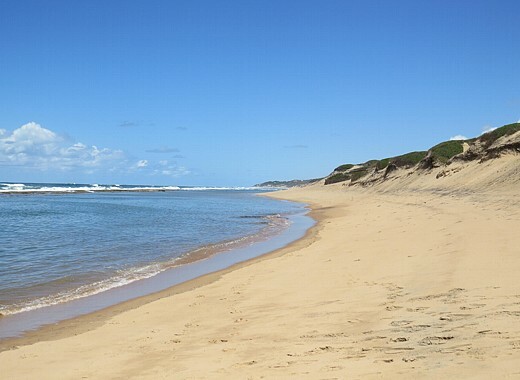 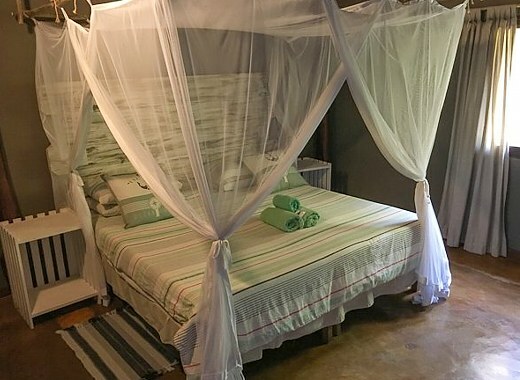 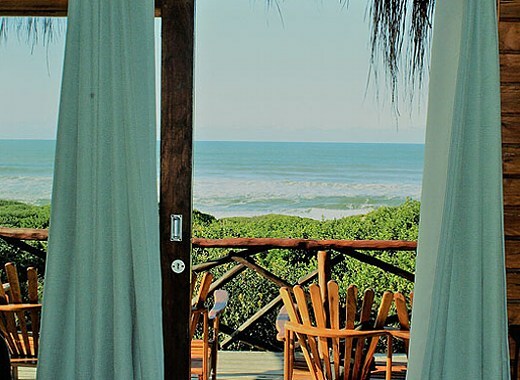 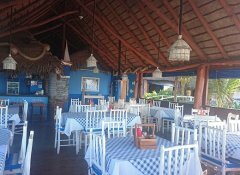 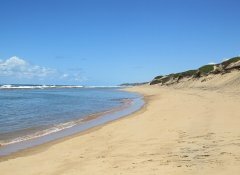 Situated in Praia de Chizavane near Xai-Xai, our child-friendly Zona Braza Beach Lodge is an affordable holiday destination. 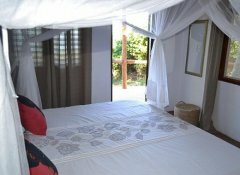 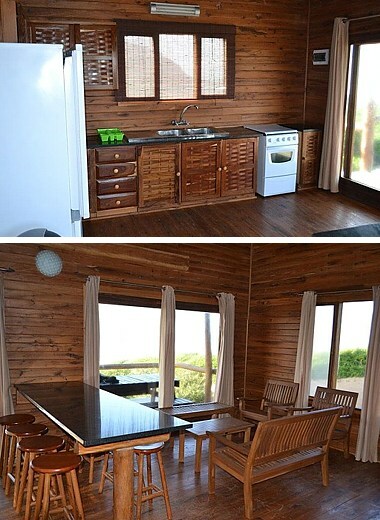 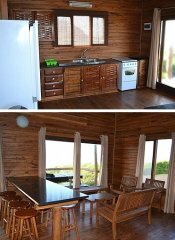 All our units are fully equipped for self-catering. 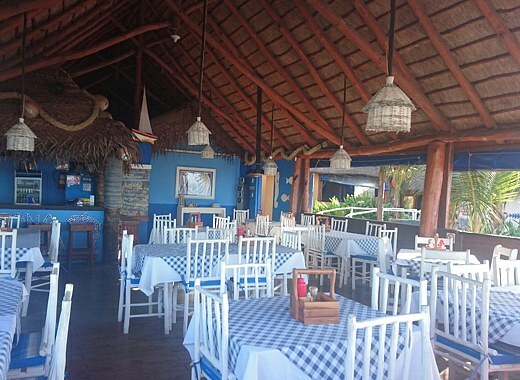 Alternatively, spoil yourself with a meal in the on-site restaurant. 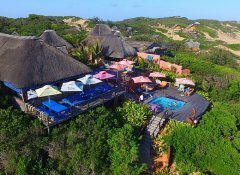 Our long beach is enclosed by a reef with rock pools, ideal for swimming and snorkelling, or enjoy our splash pools and relax with a cocktail from the beach bar.